If you’re looking for the best real estate agent, look no further. Your dedicated Realtor® in Bluffton, and his staff, will earn your business, and your trust, whether we are helping you to buy, sell, invest or all three. When Steve Wallace became an agent in Bluffton back in 2007 he combined his honesty, integrity, intelligence, and work ethic with a passion to help his residential real estate clients achieve their home goals. That’s why he has been receiving Top Reviews since his first year in the business. As his business grew he needed support to continue delivering that top quality service to his clients.Speak with Steve and get connected to real estate service providers for lending, legal, home inspection and insurance services. Steve has built long term local relationships through advocacy, commitment and by careful listening, planning and attention to detail. He can help you locate top real estate service professionals for lending, legal, home inspection and home insurance. With assistance from local and experienced professionals, the process of buying, investing in, or selling a home in Bluffton will become an enjoyable adventure rather than a daunting task. Our goal for the process is to help make your purchase or home sale experience as smooth and seamless as possible. Steve Wallace provides an unpretentious, friendly, professional, straightforward and trustworthy approach. He believes in real service for real people. 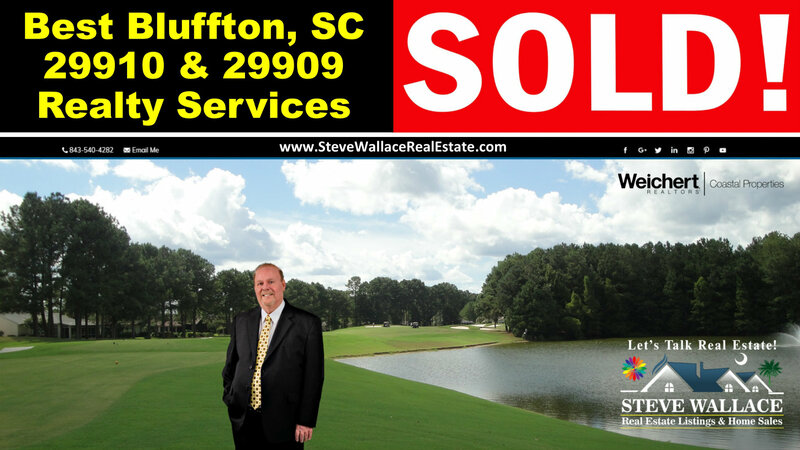 Steve is at your service in all Bluffton, South Carolina neighborhoods, plantations and private golf communities. Whether your plans involve buying a home or selling a home, Steve can help you achieve your Bluffton, SC real estate and home goals. Contact your top local Real Estate Agent in Bluffton, SC 29910 and Bluffton, SC 29909 today. Steve Wallace Real Estate provides a long list of Buyer Services offered to Bluffton home buyers. Begin the home buying process with a free Bluffton, South Carolina real estate consultation on the phone, by email, or in one of our local offices. Next, receive a copy of our popular “Relocating to the Lowcountry of South Carolina” guide which is “hot off” the Weichert Realtors printing presses. The free guide can be sent direct to your email in pdf file format for easy review. You’ll also receive some other informative reading materials which will provide you with some important things to know about buying a home in Bluffton and the surrounding areas. Get introduced to a local lender who can provide you with the financing options you desire and a preapproval letter to prequalified home buyers. Paying cash? Bring a proof of funds letter from your financial institution. Search homes for sale in Bluffton, SC off plantation and on plantations at our website. Schedule a tour of homes in your price range. Steve has access to all the top gated plantation neighborhoods, private golf communities and neighborhoods located Bluffton Off Plantation. Chat with Steve and provide feedback on the homes toured. Steve will listen to your feedback, needs and desires in what you would like in your next Bluffton home. Steve makes it his duty to find you not only a home to meet your needs, but the perfect combination of amenities, location and design to best fit who you are and exactly how you aspire to live in Bluffton, South Carolina. Curious about the other home buying services available? If so, visit the “Buyer Services” page at Steve Wallace Real Estate online. Discover services which will help you sell your existing residence before buying a home in Bluffton, values in niche markets, the details of contracts and escrow, and so much more. Contact your local, top Real Estate Agent in Bluffton, SC 29910 & 29909 today for real estate buyer’s services. Speak with Steve Wallace, Realtor® for Bluffton, SC real estate and area homes. Steve Wallace Real Estate provides a long list of Seller Services offered to Bluffton home sellers. We’ve helped countless homeowners sell their homes in Bluffton neighborhoods and plantations. Begin the home selling process with a free Bluffton, South Carolina real estate consultation in your home, on the phone, by email, or in one of our local offices. From our initial consultation, home evaluation, neighborhood market review, pricing strategy, and custom marketing plan, it’s much more involved than listing your home on the local multiple listing service and planting a for sale sign on your lawn in communities where signage is allowed. Our program for home sellers utilizes traditional and new technological tools to get the job done and sell your home. This multi-faceted approach to selling Bluffton real estate properties helps you sell your home in the shortest amount of time, at the highest price possible in today’s market, with the least inconvenience to you. Visit the Steve Wallace Real Estate Seller Services page to learn more. Contact your local top Real Estate Agent in Bluffton, SC 29910 & 29909 today for home seller services. Speak with Steve Wallace, Realtor® for Bluffton, SC real estate and area homes. Real Estate Investor Services are many and similar in scope to Steve Wallace Real Estate buyer services; but, we go beyond our comprehensive buyer services to focus on finding income producing Bluffton real estate properties for investors. We share with our investor clients the importance of not only finding income producing properties in top destinations; but, also the importance of finding properties where costs like Regime Fees and POA fees are minimal so as to not dramatically decrease profits. We also provide introductions to a local property management companies who can offer tips on the types of properties which will maximize investor profits. Management companies deal directly with prospects and tenants, saving our investor clients time and worry over marketing rentals, collecting rent, handling maintenance and repair issues, responding to tenant complaints, and even pursuing evictions. The sister company of Weichert Realtors® Coastal Properties is Coastal Rentals and Steve is happy to introduce his real estate investors to the local property managers. Why is it a good idea to speak with local property managers? The local management professionals can provide tips on the features and locations of interest to local renters. They can also provide real estate investors with rental projections. A competent Bluffton property manager can add significant value to your investment. Contact your local top Real Estate Agent in Bluffton, SC 29910 & 29909 today to buy or sell Bluffton, SC real estate investment properties. Speak with Steve Wallace, Realtor® for Bluffton, SC real estate and area homes. 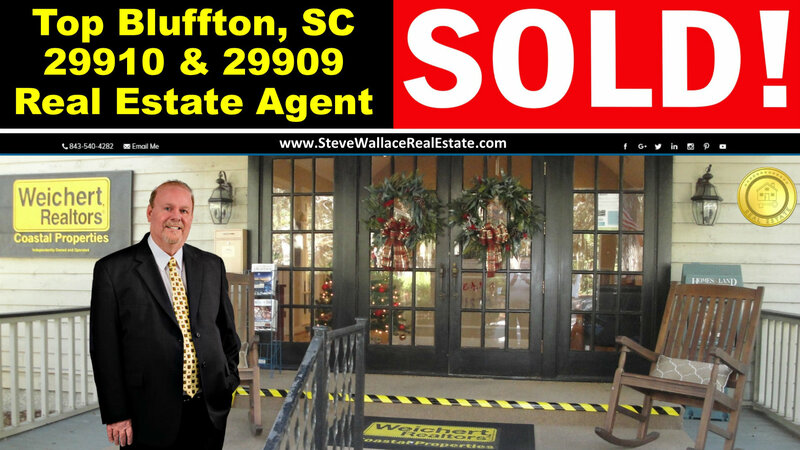 At Steve Wallace Real Estate, we help our clients buy, invest in, and sell Bluffton, SC real estate properties and area homes. We help people realize the dream of homeownership. Ready to learn more about Bluffton, South Carolina? If so, visit our Bluffton, SC area page. Looking to buy a Bluffton, SC home or real estate property? Search the comprehensive and extensive database of Bluffton, SC real estate properties and homes for sale online at Steve Wallace Real Estate. Schedule a tour of homes in your price range. 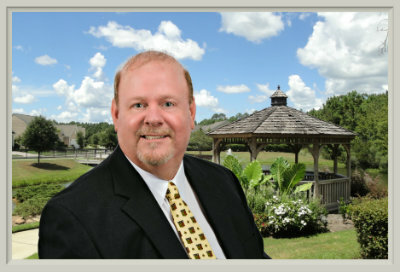 With great knowledge of the local markets, a profound eye for detail, and updates on new homes under construction, Realtor® Steve Wallace is your go-to agent for all Bluffton neighborhoods, subdivisions or puds (planned unit develpments) plantations and private golf communities. Instantly see all available homes for sale in the Bluffton Area – and get immediate access to the most complete Bluffton, SC real estate data at Steve Wallace Real Estate. Find a top home listing of interest? Check out the interactive maps, save a listing, request more information, schedule a showing, find similar homes, print your search results, enjoy a virtual tour, access mortgage calculators, get pre-approved for a loan, tell a friend… and get personal Realty service in your local real estate endeavors. We are dedicated to protecting private property rights. We’ve been the leader in luxury real estate and affordable homes since 2007. On your journey, to your next home, make your first move a call, to Steve Wallace, Realtor®. Your Bluffton, South Carolina real estate dreams, Steve’s mission! Contact your local, top Real Estate Agent in Bluffton, SC 29910 & 29909 today. Speak with Steve Wallace, Realtor®. 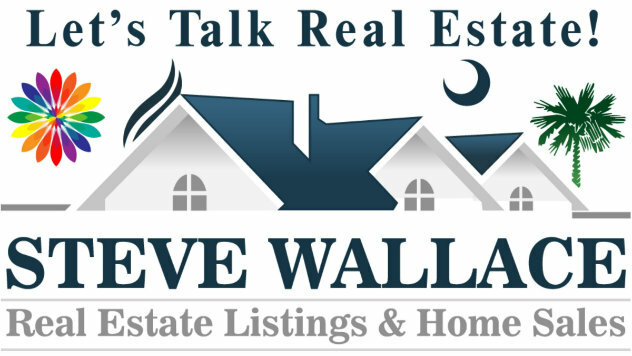 “Let’s Talk Real Estate!” Whether you’re buying, selling or investing in Bluffton, South Carolina real estate and homes, speak with your local real estate agent, Steve Wallace, Realtor®. “If You Care, Share!” Share our Bluffton, SC real estate posts with neighbors, family, friends and colleagues. Sharing is caring.  Help let everyone you know learn that your top source for Greater Bluffton, South Carolina, real estate and homes for sale is Steve Wallace Real Estate. They can explore their real estate options in new homes, resale homes, vacation homes, villas, and other residential real estate properties, online at Steve Wallace Real Estate, 24/7. “Your Home, Your Lifestyle, Steve’s Business!” Steve makes it his duty to find you not only a home to meet your needs, but the perfect combination of amenities, location and design to best fit who you are and exactly how you aspire to live in Bluffton, SC. At Your Service in Greater Bluffton areas of the South Carolina Lowcountry.